S2K Graphics, an affiliate of Franke Group and a nationally recognized leader in P.O.P. merchandising, met with Mustang to implement a long-term marketing and PR strategy that would accommodate the company’s growth plans and expansion into new territories, while highlighting S2K Graphics’ innovative, industry-leading P.O.P. offerings. Mustang worked closely with S2K Graphics to develop a strategic, customized marketing plan that defined goals, target audiences, messages and marketing vehicle recommendations to achieve the company’s objectives. With this strategy as a foundation, Mustang began implementing PR and marketing efforts, including monthly pitching of newsworthy product releases, awards and industry achievements from S2K Graphics, as well as a bimonthly e-blast campaign to inform S2K Graphics’ clients of relevant news. And emails aren’t the only thing pouring in. 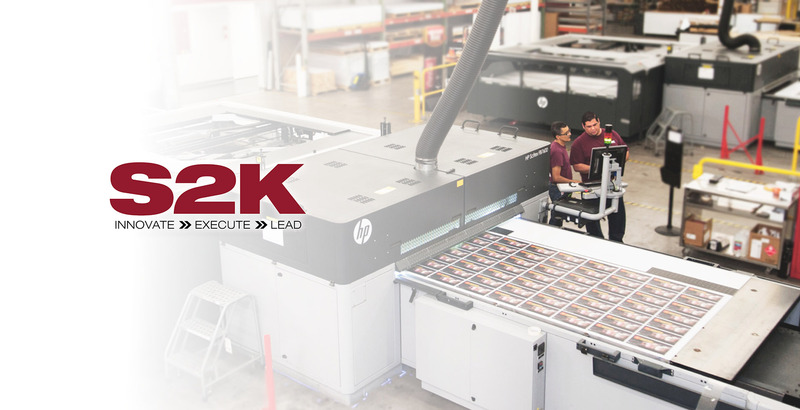 The coverage garnered for S2K Graphics has kept the company as a spotlight within its industry, generating quality leads that have resulted in confidential contracts with large, well-known quick-service restaurant chains.